Easy to use. 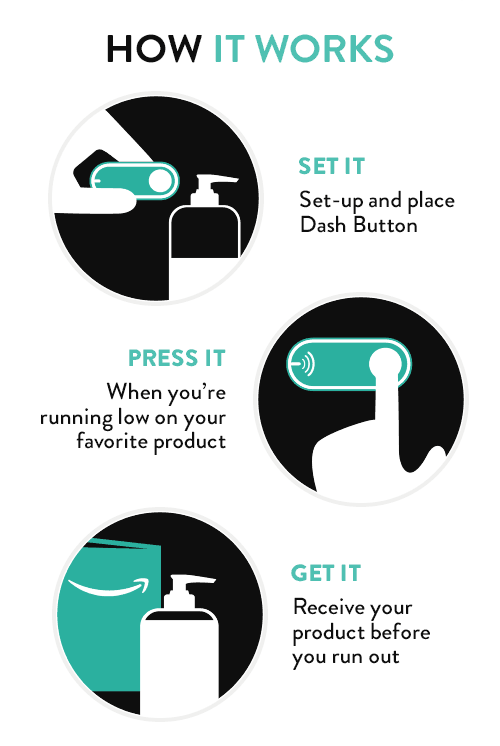 Press Dash Button to order your favorite products. Never run out. 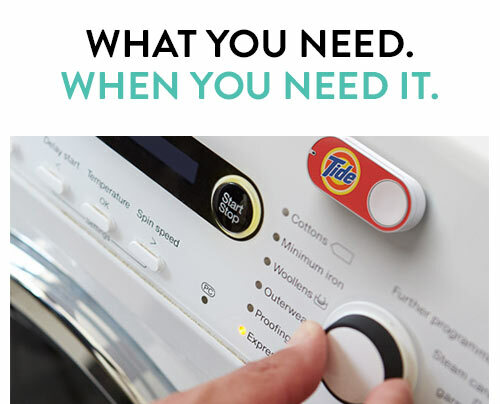 Stock up on your favorite products with Dash Button.